HeyPlantMan! Exotic Tropical Plants from St. Pete FL: Hey Plant Man, How ya feeling ? Hey Plant Man, How ya feeling ? 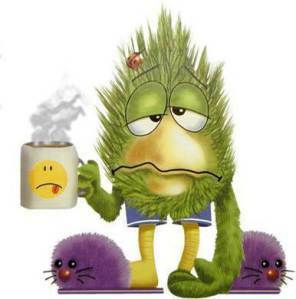 Greetings all, a couple of things have been happening to us lately. If you look at the picture at left, this pretty much sums up the week for both Mitch and Annie, who came down with that pre-Fall crud thing which has laid us very low ! We are recovering but we hate to lose time tending to our nursery business. Luckily, Mother Nature has been kind and things have been low maintenance lately. Luckily, we have our super crew of Jeremy, Susan and Larry to help us through these tough times and be our ambassadors at market. The second thing, Mitch has some recent stress with his Cell phone since the time of the Mt. Dora show a few weeks ago. It is all straightened out but we did lose some messages etc, so, if you have called regarding plant things etc, please forgive our delay, and please call us again so we can be there for you ! Last weekend at Saturday Morning Market was just crazy crowds, for which we are grateful for. Our succulents, Air Plants and everything flew out out of our booth, plus we all actually had a glorious weather day in which to be feeling great. This coming weekend, we expect the same, with great weather and great plants ! One of our favorite plants this time of year is the Panama Rose plant. Very reminiscent of the common "Penta" plant, this super hardy, super bloomer just loves this time of year. It will provide great color all Fall and Winter. 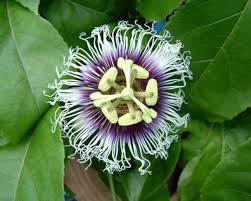 It is also fragrant ! 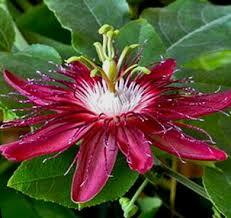 Our "Lady Margaret" Passion flower continues to be hugely popular...one of our favorites, as she bloom all the time, and added bonus, she is a Butterfly host plant. Our "Purple Possem" Passion Fruit vine continues to awe everyone, with it's gorgeous blooms and its prolific production of yummy Passion fruits. Self pollinating, and a butterfly host plant, is a great addition to any tropical garden. 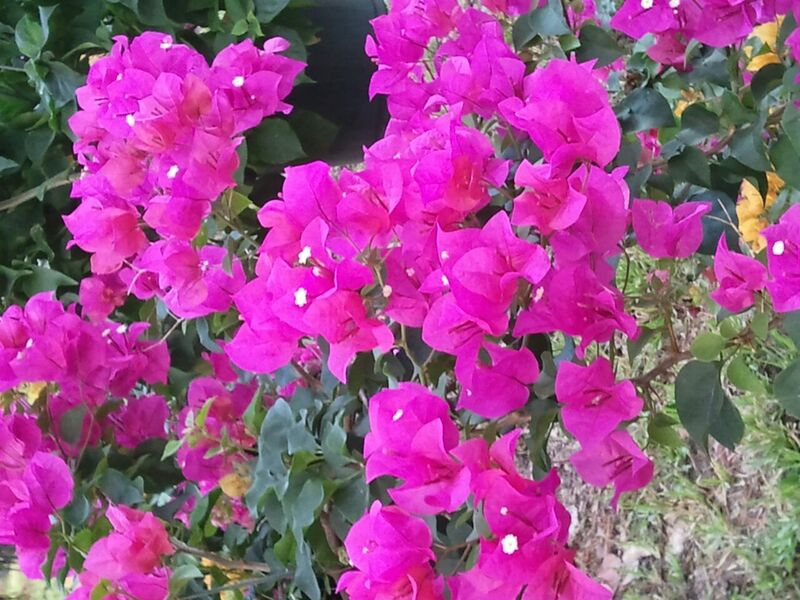 This weekend at market, we have gorgeous Bougainvillea bush plants in assorted colors. 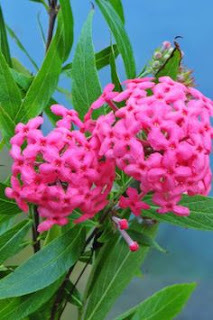 Loving sun and heat and cold hardy, they are a great addition to any Florida garden ! Speaking of Butterflies, our rare White Milkweed aka "Hairy balls" is starting to produce their wacky looking seed pods ! Heat and cold hardy, this milkweed is more of a host plant than a feeder plant. 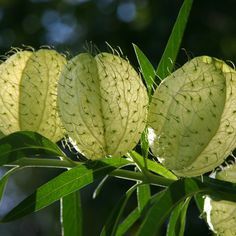 Growing close to 6 feet tall, they make a very cool addition to any butterfly garden. These, along with new special goodies will be in our booth at Market this weekend, so stop on by and check them out - here's the scoop !